Earlier this year, Pokerstars held their "Sunday Million 12th Anniversary Edition" tournament, which had a total guaranteed prize pool of $10 million. 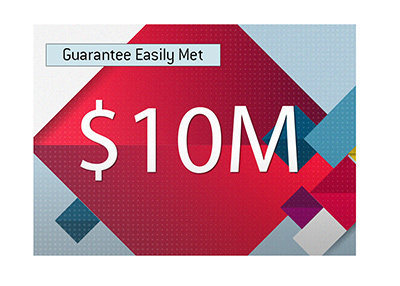 In most cases, Pokerstars has had no trouble with meeting their guarantees, especially on heavily promoted tournaments. This wasn't the case with their Sunday Million 12th Anniversary Edition event, as the company had to cover roughly $1.2 million in order to meet the guarantee, as the tournament wasn't as well-trafficked as they had initially thought. 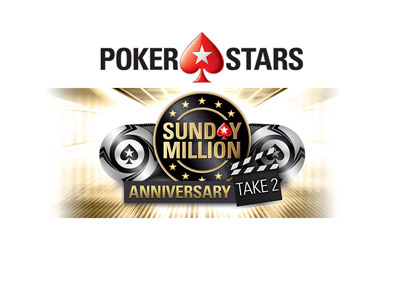 Pokerstars, for whatever reason, has decided to try their luck once again, as they have announced that the Sunday Million Anniversary Edition: Take 2 will be running on Sunday, April 22nd. The tournament, which will have a 14:00 ET start time, will have a total guaranteed prize pool of $10,000,000, with $1 million being guaranteed to the eventual winner of the event. 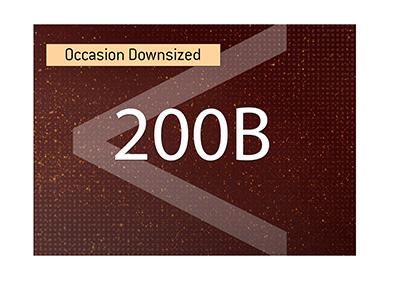 The buy-in will be $215, meaning that Pokerstars will need a massive turnout in order to meet the guarantee. In addition to the $10 million in prize money, Pokerstars will also be giving out a Platinum Pass during late registration that has a value of $30,000. The pass provides entry to the PokerStars Players NL Hold'em Championship in January of 2019, as well as travel and accommodation. As part of the promotion, Pokerstars is running $5 Spin and Go's from now until the start of the tournament. The potential prizes in these Sit and Go's - $1.2 million, $215 Sunday Million anniversary seat, $22 Sunday Million Anniversary satellite ticket, $15 Sunday Million Anniversary satellite ticket and $10 cash. If you want to see the probability of being eligible to play for any of these prizes, please visit the link below. 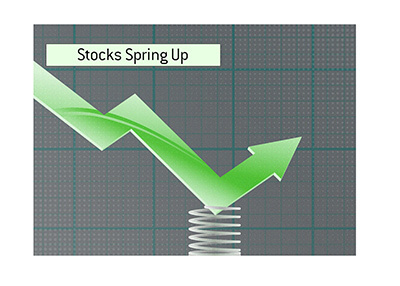 With anger towards Pokerstars rising yet again due to their recent decision to raise rake on micro-MTTs, many are wondering if the site will be left to cover an overlay once again.